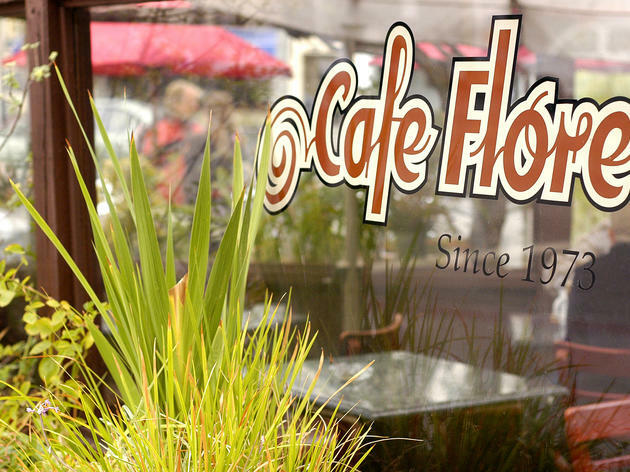 Cafe Flore is the Castro neighborhood's clubhouse. Looking like a rickety old greenhouse, the sidewalk cafe is little more than a shed with walls of windows and a corrugated-tin roof, surrounded by a sunny patio packed with tables. 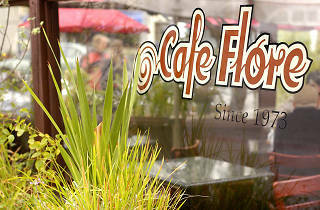 It's as much a café as bar, with pretty good food served all day and a complete range of coffee drinks in addition to a full bar, making it an ideal gathering place before exploring the rest of the neighborhood, or a chill spot to hang out if you don't feel like drinking alcohol. Stick around a while and you'll eventually meet all the local luminaries.